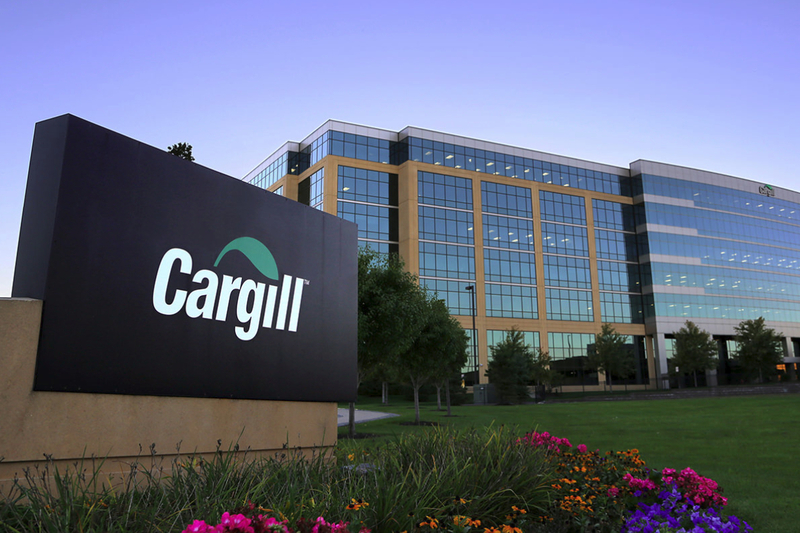 Cargill is set to invest $150 million to build a new HM pectin production facility in Brazil, expanding its presence in the growing pectin segment. HM pectin is a citrus fruit-based texturizer which is used in the production of jams, juices, acid dairy drinks and confectionery products, and Cargill claims that the new facility will help the company address the growing demand for the ingrediente. 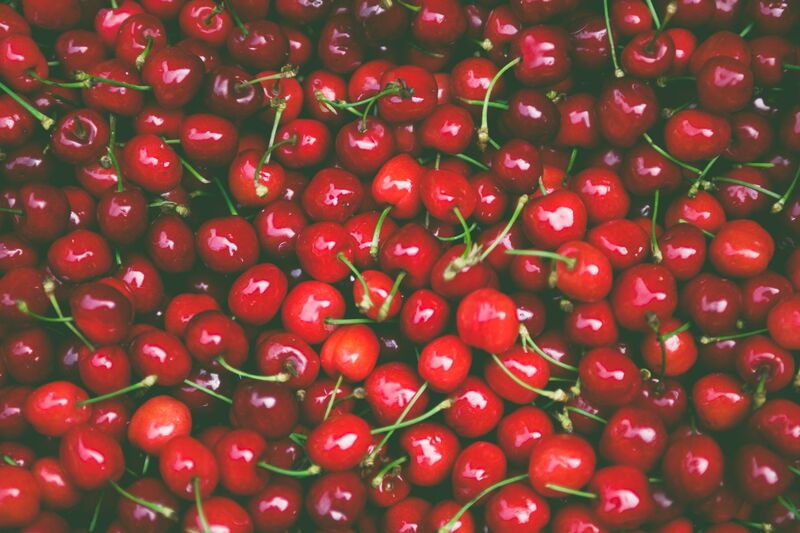 According to the company, the construction of this new facility forms part of a new investment strategy, which will also see the company upgrade its existing three pectin plants in Europe, located in Germany, France and Italy. 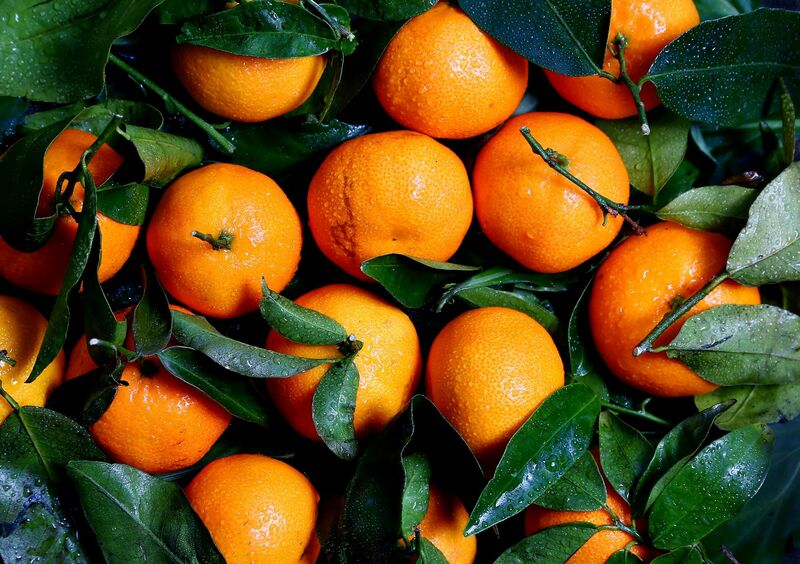 Brazil has been chosen as the location for the new facility as there is an abundance of easily-accessible high-quality citrus produce in the country. Bruce McGoogan, strategy and innovation leader for Cargill’s starches, sweeteners and texturizers unit said: “The pectin market has seen a strong growth for several years, primarily driven by the acid dairy drink market, as well as the growing global consumer demand for label-friendly ingredients. “HM pectin plays a significant role in delivering on both trends—as it is a plant-based texturizer designed for acid dairy drinks as well as for jams, beverages and confectionery products. Laerte Moraes, managing director of Cargill’s starches, sweeteners and texturizers business in South America added: “Adding an industry-leading pectin asset in Brazil will complement Cargill’s existing European network and create the capacity to serve our customers around the globe with premium pectin ingredients.